The Aquitaine Reluctant Reader Series is the new nook of children's book author Mary J. Nickum. The series will be available during the fall of 2016 and after the Mom’s Story, a Child Learns about MS and A Girl Named Mary; the early life of the girl who would become the Mother of Jesus, this will be the third large publication of the author. Mary J. Nickum earned a B.A. degree in English Education at Northland College, Ashland, WI, a Masters in Librarianship at the University of Washington, Seattle, WA and a Masters in Interdisciplinary Studies from Oregon State University, Corvallis, OR. 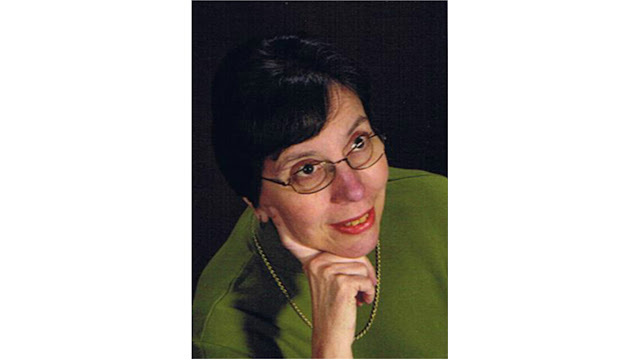 She worked as a librarian before and now as a retired librarian, she is active as editor, publisher and freelance writer. "This series is a “picture book” for young adults, who for a multitude of reasons, do not like to read. They can read, they just think they have better, more interesting things to do." "The reluctant reader is an underserved population in schools, especially high schools, which assume students are interested and will spend the time necessary to read assignments. Not so; they need material that is closely aligned to their school curriculum, most usually prescribed by the Common Core, which is presented in an interesting format, especially copiously illustrated with graphs, side bars and photographs."